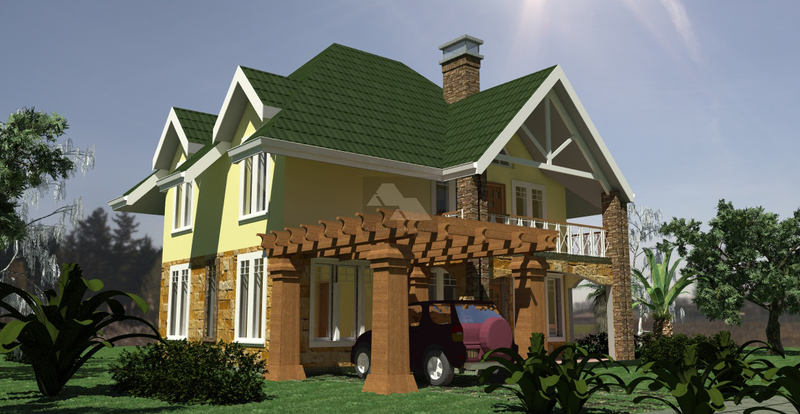 Few things are as good as moving into your well-built house plans in Kenya. The taste of moving into your home without having to pay rentals fills a new home owner with a sense of financial freedom that is difficult to quantify. This is even more enhanced should you be moving into a custom built property that has been designed just for you. However long before that sweet day comes, one must contend with the construction process, which commences at the day of handing over the site to the contractor. The breaking ground of a site is the norm at the commencement of a construction project, marking the fact that it is about to commence. It is often a symbolic process in as much as it is a practical process, as it marks the point when the owner of a property has embarked on the physical construction of a design that has been on paper. It is the crossing over of the entire process from being simply a design to the onset of it being implemented on the ground. Breaking ground on a site gives added impetus to the process of building house plans in Kenya. This is often the case when one is doing off plan sales of projects. Individuals may have committed themselves to purchasing of buildings that have been designed and documented, approved by statutory authorities with all legal documentation in place. However as long as no contractor has moved to site and construction work has not yet began on these sites, a project may run into credibility issues if it remains fallow for too long, especially if individuals have committed financial resources into the scheme. Legal challenges may also arise if the project is not moving according to timelines that may have been agreed to by various stakeholders. Even financiers expect that by the time one has received a financial commitment from them, some actual construction work can commence. 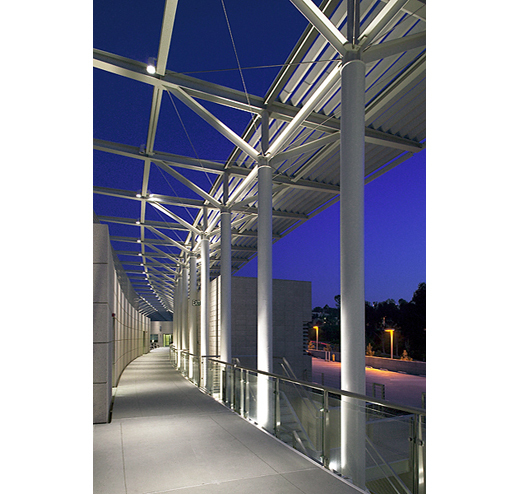 It is the onus of the architects and other consultants to ensure that the designs are extensively and exhaustively documented to prevent a scenario where contractor’s work is disrupted due to insufficient detail. Contract documents should be complete and all main and subcontract documents, drawings and details should be prepared ready for handing over to contractors who are to carry out the actual construction of these house plans in Kenya. Approved drawings too should be ready for the contractor to have on site, to prevent challenges from municipal councils. The developer of house plans in Kenya must also be ready to let the contractor take possession of the site at the commencement of construction. This means that the property needs to be clear of any encumbrances. The property developer needs to be the bonafide authority with regard to the control of the property. 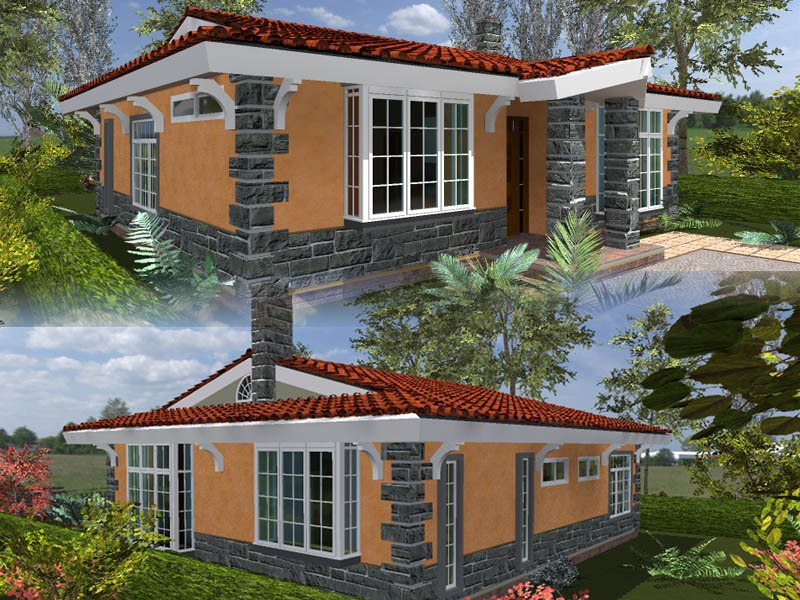 At times, a developer of house plans in Kenya may not necessarily be the owner of the property. This does not negate the importance of the developer being able to meet the obligations of being the protagonist of the construction scheme. This may mean that in case the developer is doing the project as a joint venture agreement with the owner of the title, necessary agreements and contracts should be in place. This goes a long way in ensuring that one does not get into unnecessary legal challenges once the project commences. Contracts on shareholding and sharing proceeds from the returns of the project must be watertight. Of special mention is the fact that at times, people’s expectancy on returns of the project may change as the project starts growing in goodwill and especially with regards to the market value of the project. Many joint venture developments for house plans in Kenya run into trouble when partners fail to agree on the share proceeds especially when the market values have escalated due to interest in the project. In those moments it is vital that all the expected shares on the project are very well spelled out and understood by all parties involved, so that none can claim not to have clear direction on how returns will be dealt with. Integrity must be observed and emphasized between all members of the development. Once these areas of land ownership are properly resolved, and design and documentation is complete, there is nothing to hold back the building from commencing, save matters of finance. Inasmuch as this is the crux of the matter with regard to a client’s obligations, shrewd planning can ensure that a building project does not stall but rather continues to go forward. Solid agreements with financiers should be in place to ensure that a project of building house plans in Kenya do not go into a stall. Depending on the financial model that a developer has chosen to employ in the course of carrying out their projects, it is vital to ensure that all parties concerned are aware of their roles and play them in time to avoid cost overruns due to financial challenges. Financiers need to have timely output of their funds, and if they require any audit being carried out on the project, this should be undertaken in good enough time. This way, cash flow to the project is guaranteed and the developer will not fall into a time trap as regards financing. 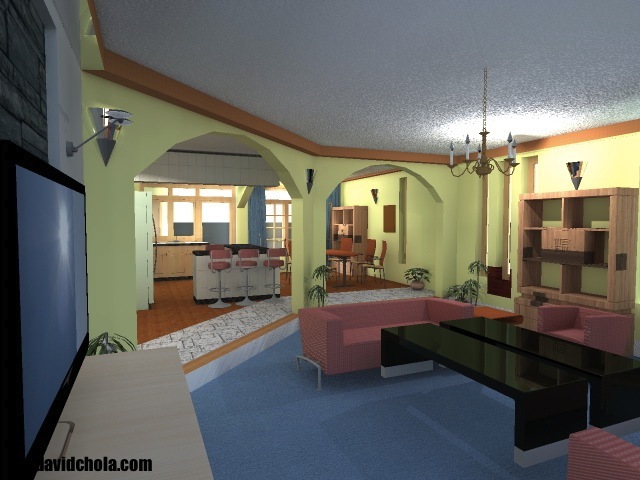 Matters of time are of utmost importance to a project of building house plans in Kenya. This cannot be understated, as the time factor is inextricably tied in with the cost factor. Delays inevitably means higher interest, and delayed payback periods. All this can badly hurt the bottom line. Good Management and Timely Progress is Key to Success. A contract for building house plans in Kenya may require a project management team to ensure that they work in good time. I am of the opinion that the architect is well suited to play this role of managing a project’s delivery, as they are trained to handle all pertinent matters of construction and management of projects. The importance of connecting with a team leader who is a visionary and has the ability to see the project being fulfilled will definitely lead to a good successful project. This notwithstanding, a developer needs to be aware the the process of breaking ground marks a new threshold in the delivery of residential house plans in Kenya.